A brief biography about everyone on the team. Each therapist brings a special skill set to the table. Tiffany is a graduate of the Academy of Massage Therapy in Jersey City, NJ and studying Precision Neuromuscular Therapy. Since 2012, she has seen an array of clients: ranging in ages from 12 to 90; pregnant women in either their first, second or third trimester; athletes with injuries or preparing for sporting events. She is adept at both massage therapy for pain management, relaxation and stress reduction. Tiffany is working at the Windsor Road office on Tuesdays, Thursdays, Fridays and Saturdays. Abby is a 2010 graduate of The SOMA Institute in Chicago. Hired in November 2010, she has spent the years fine-tuning how to blend PNMT with relaxation; tailoring each session with what you want and what your tissue needs. Working through each layer, using moderate pressure, she listens to what you verbally and non verbally say; creating a session that is "just right." See her early afternoons on Monday at our ARC office, as well as Friday, Saturday, and Sunday at the Windsor office. Jaime is a graduate of Soder World Wellness Acadamy in WIllowbrook, IL and has been studying PNMT since starting at bodyworks in 2016. She really enjoys helping athletes as she was one and understands the pain frustration it can bring to activities. Jaime brings her passion for massage to every appointment, giving each client comfort and a serene environment. She is always determined to make sure you have the massage you need, adjusting the work any way required. Jaime is at the ARC location Wednesday through Friday and at the Windsor location Tuesdays and occasional Saturdays. Eric is a graduate of the massage therapy program at Parkland College in Champaign, IL. He is efficient in general massage for relaxation, clinical massage, & seated massage. He is currently studying to become certified in Precision Neuromuscular Therapy. His advanced study these days is in plantar fasciitis. In addition to being a licensed massage therapist, Eric is also a Certified Occupational Therapy Assistant. He is available at the Windsor location on Monday – Friday afternoon and evenings. Hannah graduated from Parkland College with an Associates Degree in massage therapy and has been in practice since 2014. Before joining the BWA team, she was in private practice and worked at a spa. Hannah is a versatile massage therapist with an emphasis on deeper pressure and sports massage, as well as general therapeutic massage for relaxation. She is currently working on her certification in Douglas Nelson's Precision Neuromuscular Technique to better treat her clients. 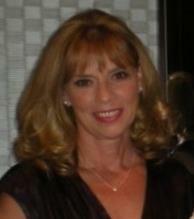 Peggy has been working with BWA since late 1998 and manages chair massage on location division. In table massage she specilaizes in back and neck issues, and pregnancy massage. A graduate of Healthy Lifestyle School of Massage Therapy, she is a Nationally Certified massage therapist, and certified in Precision Neuromuscular Therapy. Peggy sees clients for massage therapy at the Windsor Road location on Wednesdays and Thursdays. She is also available to speak to groups on the benefits of massage and the effects of stress on the body and mind. Jen specializes in working with clients who have neck and back pain and enjoys keeping the many musicians in her practice performing at their peak. From providing relief from soft-tissue injury and chronic pain to helping clients manage stress and tension, she is passionate about customizing the session to meet the needs of her clients. Her compassionate touch and cheerful nature make her an excellent choice for clients. Jennifer has been with BWA since graduating from the Soma Institute of Clinical Massage in Chicago in 2004. 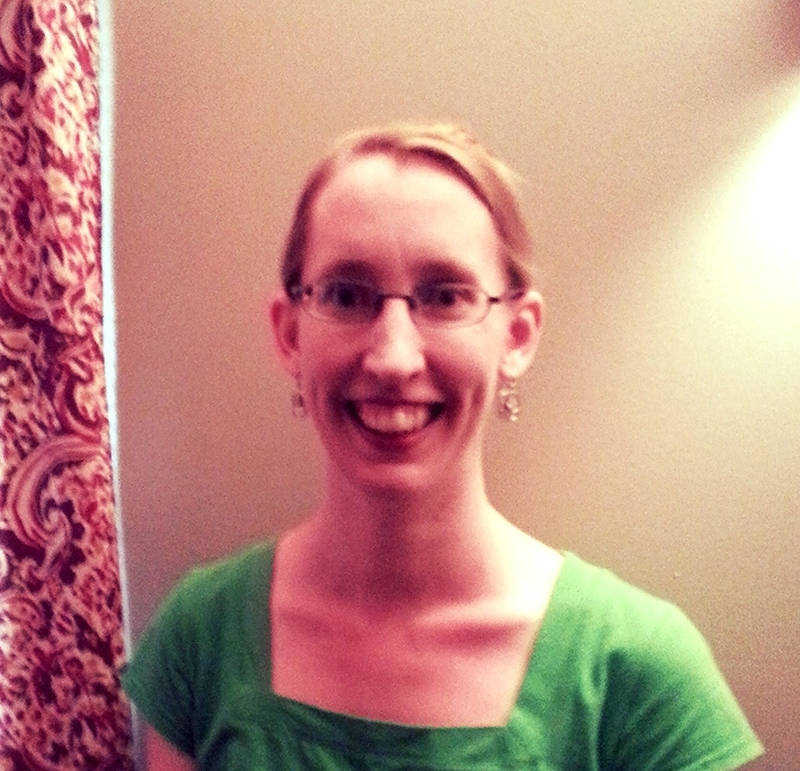 Jennifer manages the BWA Downtown location as well as serving as the education director for BodyWork Associates. Sara is a licensed massage therapist who graduated from the Parkland Massage Therapy Program in 2008. She has a firm foundation in Swedish massage and strives to increase circulation and movement with each session. She has studied massage for neck and shoulder pain as well as hip pain. Your massage with her will be relaxing and focused on your specific needs during each session. Sara practices at all three of our locations, Campus, Windsor road, and the new downtown location. Marcia joined BodyWork Associates in 2003. She is a graduate of Healthy Lifestyle School of Massage Therapy in Muncie, IN. In 2007, Marcia earned certification in Precision Neuromuscular Therapy. Marcia likes to work with blending Neuromuscular Therapy, deep tissue techniques such as myofascial release and trigger point therapy in her sessions. She can also see people for general relaxation. She prides herself on the ability to care and listen to the needs of her clients. Marcia is at Windsor Road Monday-Friday. Toya is a 2017 graduate of Parkland College in Champaign, Illinois, with a license in massage therapy. She also earned an Associate’s Degree in Applied Science and Fine Arts in 2006 from Parkland. Her passion for healing and holistic wellness has led her to focus on therapeutic massage. While being currently certified in Swedish massage, Toya will be continuing her education by training in Precision Neuromuscular Therapy; in order to further assist individuals to fulfill their quest for wellness. She is available Sunday through Tuesday at the ARC location. 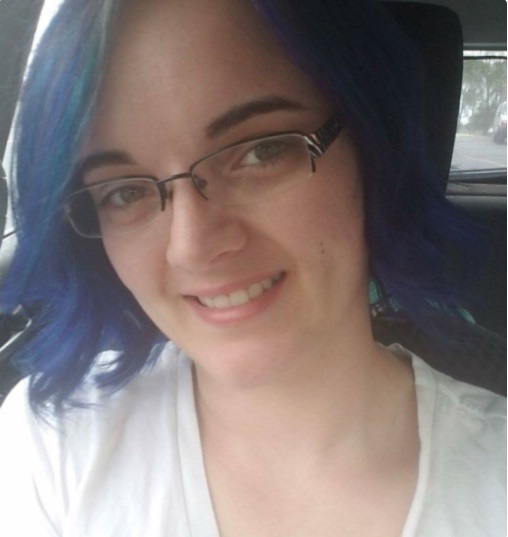 Nicole graduated from the massage therapy program at Parkland College and has been working at BodyWork Associates since fall of 2017. A huge believer in the healing power of massage, she has trained in Swedish relaxation techniques as well as positional release and trigger point work. She is training in Precision Neuromuscular Therapy in order to improve her effectiveness in pain relief. She is available Saturday through Wednesday at the ARC location. Gina grew up in Fisher and was active in volleyball, basketball, track and field and FFA. Gina graduated from Parkland College in massage therapy, with honors, in August 2017. She is working evenings and weekends at both the Windsor Rd office and at the ARC. In addition to general massage therapy for stress relief and common muscular discomfort, Gina will be continuing her education in Precision Neuromuscular Therapy. Jennifer brings with her the enthusiasm and love of her work as a seated massage specialist. She travels to many different companies and enjoys the ability to really brighten someone’s day with seated massage in the workplace. She is available to been seen at Windsor Road office on Mondays and Fridays. Shara is a graduate of Parkland College's massage therapy program. She enjoys incorporating trigger point therapy and deep tissue therapy into Swedish massage, is proficient with relaxation techniques, and is certified in prenatal massage. Shara is available for appointments Sunday through Thursday at our Windsor Road office. 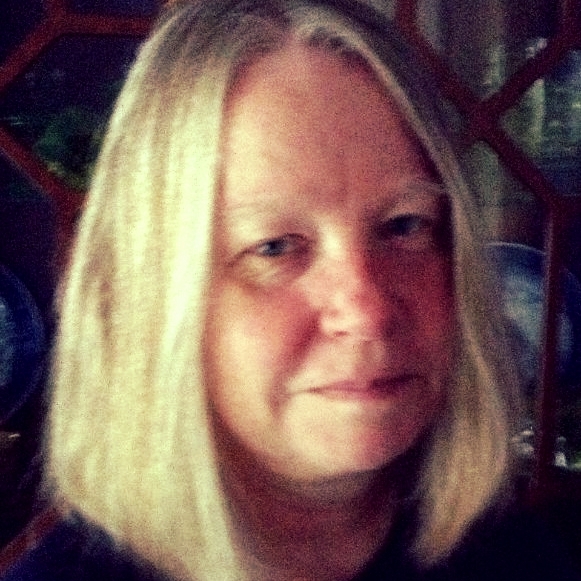 A graduate of DePaul University and the Chicago School of Massage Therapy, Kim maintained a successful private practice in south suburban Chicago for fifteen years before relocating to Champaign and joining the BWA staff in late 2010. Specializing in clinical and injury-specific work, Kim is Precision Neuromuscular Therapy Certified an is also trained in a number of modalities including Cranial-Sacral Therapy, Lymphatic Drainage and Ortho-Bionomy. Kim and Brenda Nielsen see the majority of cases of TMJ pain that come to BodyWork Associates. Kim is available Monday through Friday at our Windsor Road location. Doug is a Board Certified Massage Therapist and the president and founder of BWA, practicing massage therapy since 1977. Doug’s main focus is Precision Neuromuscular Therapy, which is the heart and soul of the BWA approach to pain. He is the founder of NMT MidWest, teaching Precision Neuromuscular Therapy both in the US and also abroad. He is a member of the International Myopain Association, the International Association for the Study of Pain, and the American Massage Therapy Association. Doug is the author of two books, Table Lessons: Insights in the Practice of Massage Therapy and The Mystery of Pain. He is also a regular columnist for Massage and Bodywork magazine. Doug is the incoming president of the Massage Therapy Foundation, which advances the knowledge and practice of massage therapy by supporting scientific research in the field. Although he sees many clients a week, he sees a limited number of new clients and only sees people with very specific problems. His real expertise is in assessing the needs and origins of soft tissue problems. 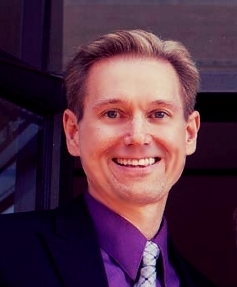 He was awarded the 2013 Educator of the Year and the 2015 Pioneer Award from the Illinois Chapter of the American Massage Therapy Association. He was also inducted into the massage therapy Hall of Fame in 2018. Brenda is certified in Precision Neuromuscular Therapy and also is a nationally certified member of the AMTA. She graduated from Heartspace School of Massage Therapy and has been with BWA since 1991. She specializes in soft tissue pain relief, headache relief, neck pain therapy, and TMJ therapy. She also does general, non-specific relaxation massage. Her schedule is Tuesdays - Saturdays. Mike graduated from Healthy Lifestyle School of Massage in August of 2004. He has since worked at the St. Louis Institute for Rehabilitative and Sports massage in Creve Coeur, MO specializing in myofascial integration. During that time Mike worked with the Washington University Athletic Department for the Fall 2004 / Spring 2005 seasons. He's also worked with athletic trainers on a variety of acute and chronic conditions involving multiple men's and women's sports. Mike has also been an American Council on Exercise personal trainer since 2001. He works evenings at the Windsor Rd office on Mondays, Wednesdays, and during the day on Fridays and Saturdays. Alma graduated from Everest College in Chicago, IL in 2009. She is a licensed and Board Certified massage therapist studying Precision Neuromuscular Therapy. She is very proficient with relaxation massage, therapeutic massage and deep tissue. Alma personalizes each massage to fit the clients needs, therefore providing pain relief. She is bilingual (English/Spanish). She is available to be seen Tuesday evenings at the Windsor location and Thursday evenings at the ARC location. Chloe graduated from Parkland College with an Associates Degree of Applied Science in Massage Therapy in 2018. As a Licensed Massage Therapist, Chloe’s dedication and compassionate nature, as well as her therapeutic and caring touch, make her a wonderful choice for those seeking relaxation. She is certified in Swedish massage for stress management and muscular discomfort and is currently studying Precision Neuromuscular Therapy to further tailor each session to her client’s individual needs. Chloe is available evenings and weekends at the ARC and Windsor location. If you call the office from 8:30 to 4pm during the week, chances are the person you will speak with is Deb Robeck. Debbie has been with the office since 1994! An integral part of BWA, she is the behind the scenes person who makes it all happen smoothly. Jen graduated from Parkland College's Massage Therapy Program in August of 2005. She became a licensed massage therapist and a member of the American Massage Therapy Association early in 2006. After working in the community for several years she finally found a home at BodyWork Associates in 2014. Jen is currently studying Precision Neuromuscular Therapy. Her detailed, meditative massage work will help you find relaxation and relief from pain. Jennifer is available Tuesdays - Thursdays in the evening, and Saturday mornings at our Windsor Road location. PNMT= Precision Neuromuscular Therapist: Highly targeted massage therapy that zeroes in on problem areas using skilled assessment and highly educated hands. PNMT is a higher level of massage and demands more training and anatomical understanding. Instead of just masking the pain, we try to fix the source of the problem. All of our therapists are either fully certified or are currently training in Precision Neuromuscular Therapy (PNMT). No matter who you see, they all bring this deeper understanding of massage therapy to the table. We strongly suggest that you see more than one therapist at the office for two reasons. Each therapist has areas of expertise. You have more than one scheduling option. If your primary therapist is booked, you can see someone else in the office and know that your session will meet or exceed your expectations. That is the advantage of a large office and we enjoy seeing each other's clients.